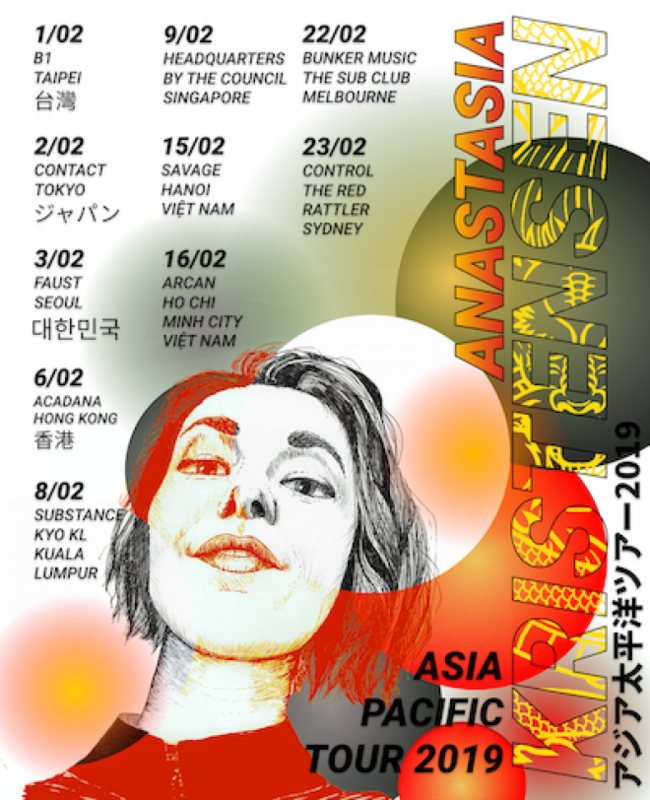 Mixmag favourite Anastasia Kristensen is jetting off to Asia and Australia next month for an extensive 10-date tour. With shows lined-up in Taipei, Tokyo, Seoul, Kuala Lumpur, Singapore, Hi Chi Minh City, Melbourne and more, the Culture Box regular is sure to deliver her uncompromising concoction of high-octane bangers and tenacious techno firepower as she tours the region for the very first time. To find out where you can catch Kristensen take a look here, and check out her head-spinning 2017 Impact mix here. 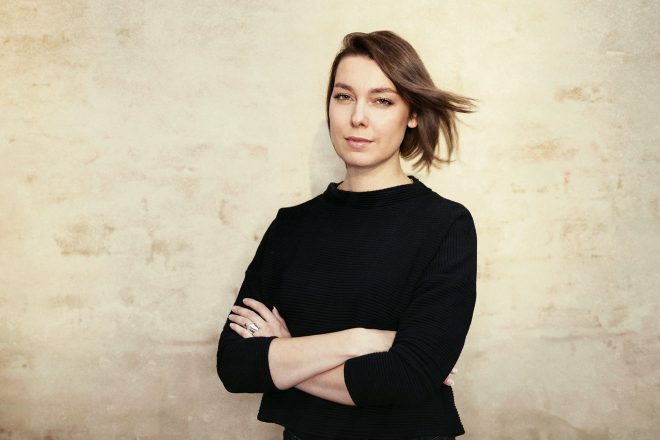 We visited Kristensen in the studio to discuss the production process behind her remix of ‘Tiresias’ by Special Request. Read more here.